At least I hope they are! I've been working on them over a period of time, and think that they are complete enough to reveal to you now. I hope you find these to be helpful to new inexperienced crocheters and experienced alike. Free Headband Ear Warmer Crochet Pattern with Sunflowers! The cool months of fall and winter are just weeks away here in the Northeast USA, and for some of us it's hard to say goodbye to the flowers and trees, and with this cute pattern, we don't have to. 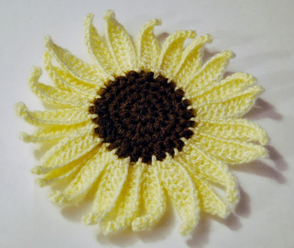 Ruth Cox, a friend I know from various forums and writing spots on the web, has put together a page with a free crochet pattern for a Sunflower Headband or Ear Warmer. She includes photographs of the steps in making the headband. There's a story behind the headband on her page, and a link to a source for other free crochet patterns. I'll be featuring that link myself later this week, but for now, you'll find it and this free crochet pattern on Ruth's page. 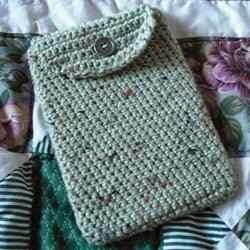 For more posts that lead to free patterns, visit the "CROCHET" link under "Posts by Topic" in the upper right. 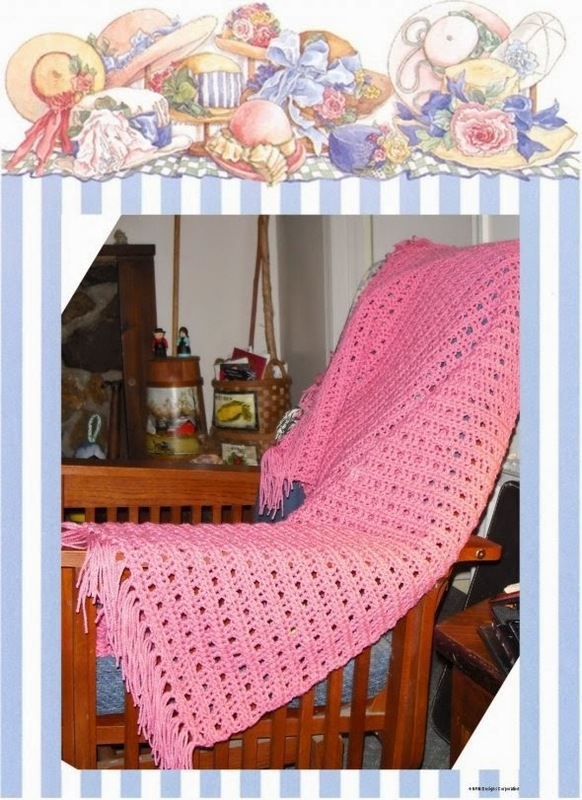 Last week I added a free prayer shawl pattern page to this site, and wanted to make it, as well as other patterns and crafts that will be added, so that you could easily find it by clicking the "CROCHET" Link above, only to discover that pages cannot be tagged. But no worries, you can find all posts with links to crochet patterns by clicking "Crochet" under "Posts By Topic" in the upper right. To go to the prayer shawl pattern, click "The Hug of a Prayer Shawl"
This was originally written by me a few years ago at another location, and due to changes at that site, it has been moved to my website here. There are actually two fairly easy prayer shawl patterns.